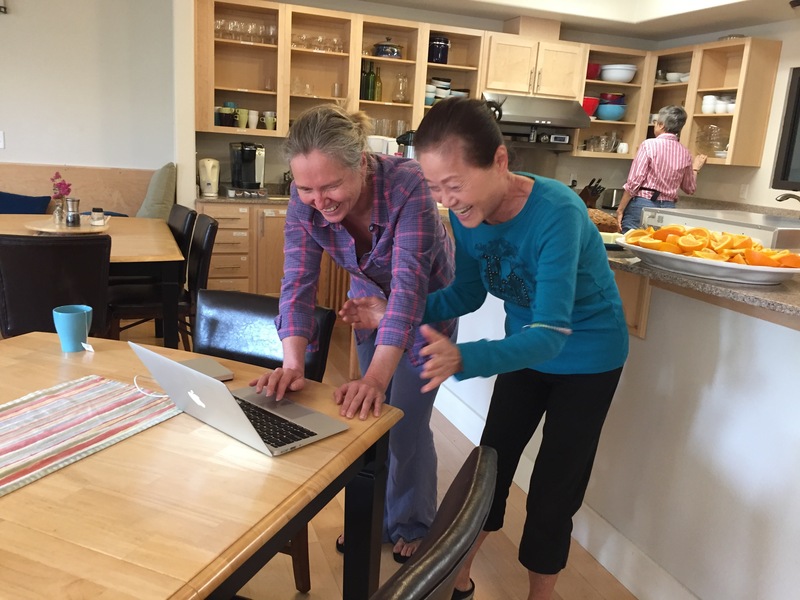 Cohousing is the ultimate expression of community – people who like each other, share each other it’s values and want to spend time together. 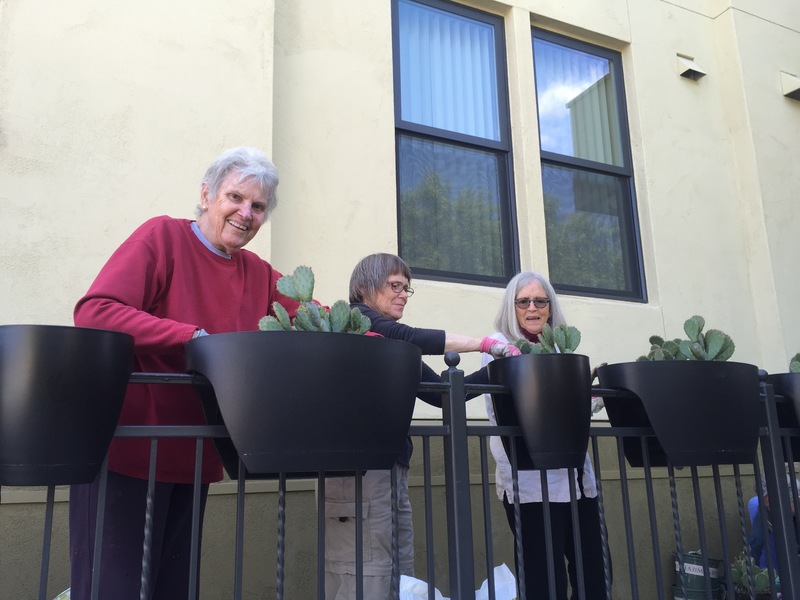 In our case, cohousing is a condominium where you choose your neighbors. It’s a familiar community where decisions are made by consensus among friends. You will own your individual unit, and there will be spacious shared facilities, including a full kitchen, group dining area, entertainment and recreation rooms, and a view deck on each floor. 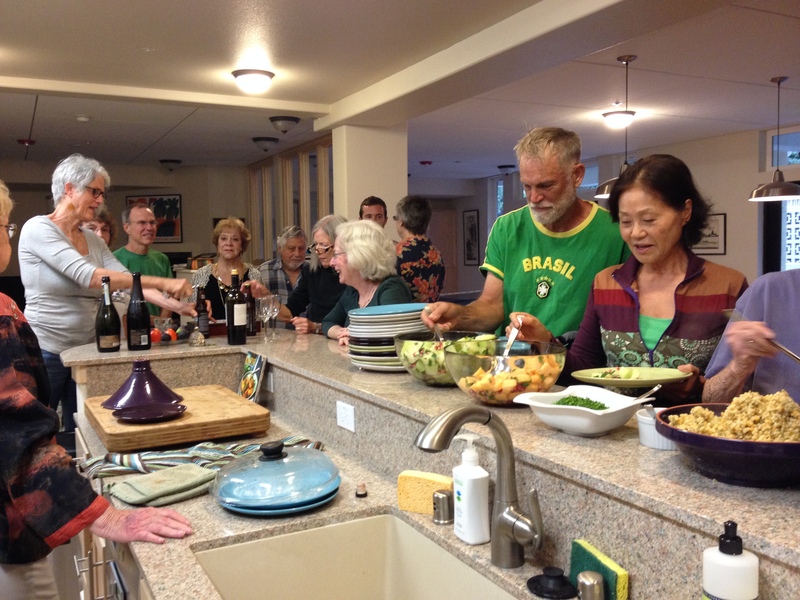 Cohousing is exploding across suburban America. 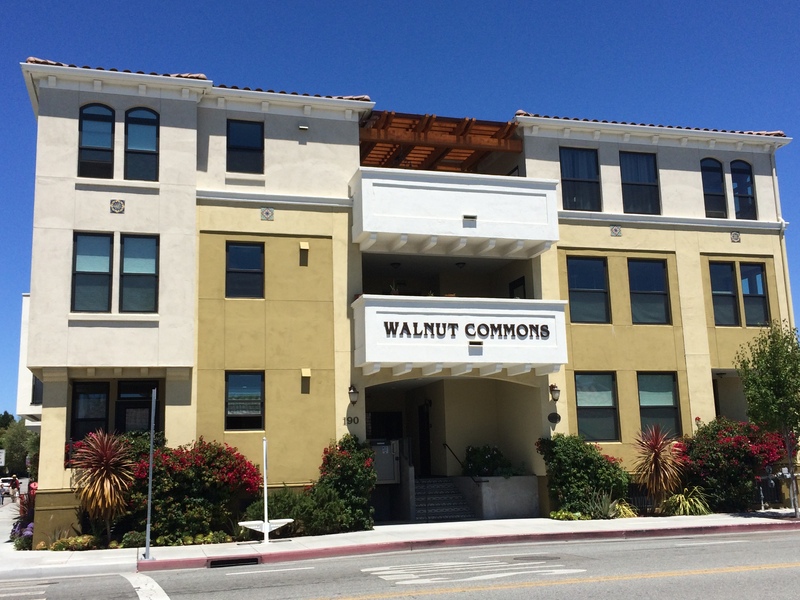 Walnut Commons is unique in that it’s a single building and decidedly urban, situated a short walk from Santa Cruz ’s eclectic downtown, legendary boardwalk, and popular beaches. There’s never a dull moment in Santa Cruz. Everything you could want — music, pubs, night clubs, natural-foods groceries, restaurants, cafes, bookstores, biking, hiking, surfing, even ukulele clubs — right next door. Walnut Commons is an urban community that fosters mutual support and cooperation while respecting privacy. We encourage ecologically responsible living, nonviolence, a healthy living environment, and we value active participation in the local and larger world. Mutual support includes listening for the needs of others and being willing to express our own needs, trusting others will listen, recognize, and facilitate meeting those needs. Cooperation is a spirit and attitude of responsibility to others by participating in tasks, meetings, and group activities for the welfare of the community as a whole. Ecologically responsible living is a spirit and attitude of responsibility to others by participating in tasks, meetings, and group activities for the welfare of the community as a whole. Nonviolence includes being kind, living in a weapon-free community, practicing compassionate communication and promoting a peaceful world. Healthy living environment includes an environment that is safe and secure, with good quality air and food, and attention to people’s health needs (such as allergies, diet, physical access and mobility).